Craig O’Rourke has worked in the real estate industry full time as a sales agent and manager since 1992. Specializing in income producing real estate, Craig has helped hundreds of clients achieve their dreams of financial freedom by building real estate portfolios and creating mailbox income. During his time as a Branch Manager, Craig oversaw the daily operations of two flagship Coldwell Banker offices managing hundreds of millions of dollars in sales every year. As a real estate sales coach, Craig has taught other industry professionals how to build, maintain and grow real estate portfolios. In his sales career, Craig has personally represented several hundred clients in every facet of the real estate industry including commercial, residential, investment and ground up development. Craig has also served on the Presidents Counsel as an advisor to the President of Coldwell Banker and currently he is working on his second real estate book entitled, ‘What next?’. 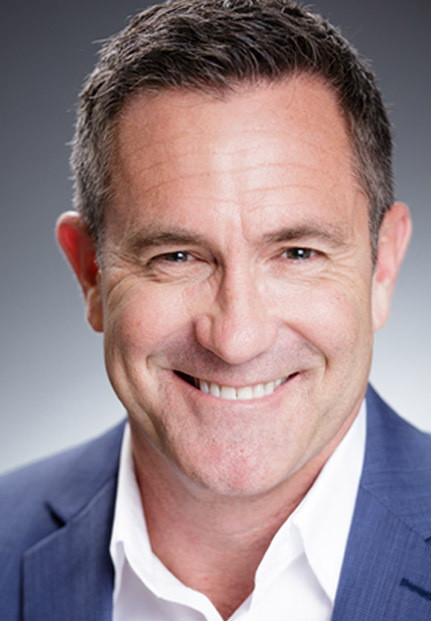 Craig O’Rourke has consistently ranked among the top real estate agents both locally and nationally for two decades and has received numerous top sales awards including Coldwell Banker’s prestigious Presidents Award. Craig resides in Redondo Beach, California with his partner Andrew, son Tyler and dog Clooney.